Winter Rates in effect beginning October 1, 2018. Call (440) 748-8231 to reserve your tee time now! Learn more about Unlimited Golf from now through all of 2019 at Mallard Creek, Pine Brook, Briarwood and Dragon Ranch with The Fairways Golf Membership. 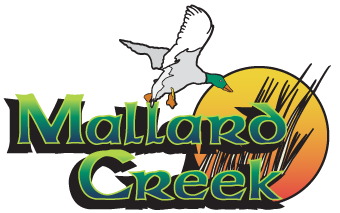 Book your next round here at Mallard Creek by clicking here or clicking the button below. You’re just a few clicks away from great golf! Keep your game and swing tuned up with an Unlimited Range Pass! Enjoy all of the range balls you want to hit, when you want to hit them for a one time fee. Pull cart rental is $1.00 for 9 or 18 holes. Senior and Military Rates apply Monday thru Friday only, weekends and holidays excluded. Active Duty Military, Fireman and Police Rates available only with current ID, Monday thru Friday only, weekends and holidays excluded.